Robert Dean Logan (February 10, 1910 in Thompson, Nebraska – May 20, 1978 in Indianapolis, Indiana) was a pitcher in Major League Baseball. He pitched for several teams between 1935 and 1945. William Austin Moore (February 7, 1905 in Elberton, Georgia – March 28, 1972) was a pitcher in Major League Baseball. He pitched from 1929 to 1934 in the National League. 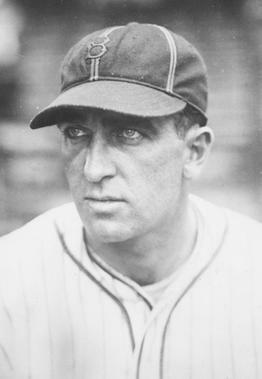 Alexander Boyd McColl ["Red"] (March 29, 1894 – February 6, 1991) was a Major League Baseball pitcher who played for the Washington Senators in 1933 and 1934.